In 1917, Margaretha Zelle, the spy better known as Mata Hari, was executed by firing squad. Her skull became part of the collection at the Museum of Anatomy in Paris. In 2000, the museum's archivists discovered that the skull was missing, probably stolen. The case remains unsolved. I wondered: Why would anyone steal a skull? Or even want one? Little did I know. Skull collecting is a veritable subculture. One man's macabre relic is another man's Roger Maris sixty-first home-run ball. And craniomania is nothing new. In Cranioklepty (Unbridled Books, 2009), author Colin Dickey explains: "From 1790 to the mid-nineteenth century, interest in phrenology sparked a bizarre and intense fascination with the human skull, and in particular the skulls of great men." It drove other men to skullduggery, literally. Notable victims include composers Franz Joseph Haydn and Wolfgang Amadeus Mozart, and English philosopher Thomas Browne. According to Dickey, Browne stands as an icon in the history of cranioklepty because of his concern over the desecration of his final resting place. "Who knows the fate of his bones, or how often he is to be buried?" Browne wrote, adding, "To be gnawed out of our graves, to have our skulls made drinking-bowls, and our bones turned into pipes to delight and sport our enemies, are tragic abominations." In the course of my investigation of this realm, I learned that Ludwig van Beethoven's skull is for sale. 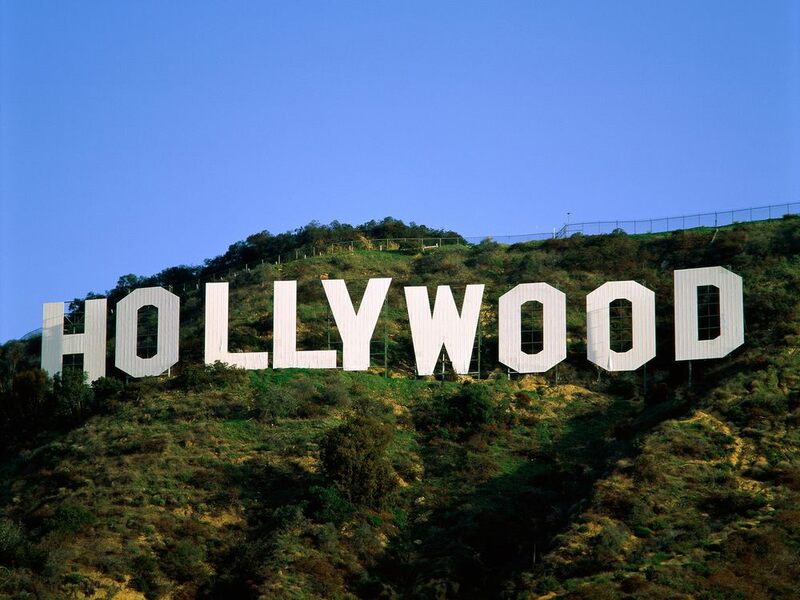 The seller is California businessman Paul Kaufmann, who first became aware that his family possessed the item in 1990. While searching among his late mother's possessions, he happened on an ancient, pear-shaped box labeled "Beethoven." Years of investigation by historians and scientists make a compelling case that the box was labeled accurately. Exhibit A: Kaufmann's great-great uncle was a physician closely involved in the 1863 exhumation of Beethoven (and Franz Schubert) largely for scientific study; according to several accounts, the physician kept Beethoven's skull. Exhibit B: Tests of existing strands of the composer's hair point to a DNA match. For Exhibits C through Z, see Dickey's book. According to Dickey, it's difficult to place a cash value on Beethoven's skull. In 1978, a skull purported to belong to theologian Emanuel Swedenborg sold at Sotheby's for $3,200. Kaufmann expects to get $100,000. "Out of respect for the dignity of Beethoven," Dickey says, "I think most people would be happy to see [the skull] go to some resting place." An obvious choice would be Vienna's Central Cemetery, where the rest of Beethoven's body is interred. Either way, there is new meaning in the Chuck Berry lyrics "Roll over Beethoven and tell Tchaikovsky the news." P.S. 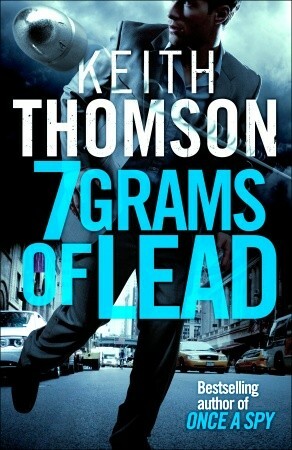 : There is lots of phrenology and other skullduggery in the novel 7 Grams of Lead. Speaking of which, if you can solve the above mystery and/or find Mata Hari’s skull, you will win a copy of 7 Grams of Lead. Just fill out and submit the form below. Incorrect answers that are sufficiently entertaining may also win a copy of 7 Grams of Lead.